Columbus is a small Indiana city with a global reputation for its modernist architecture, art, and landscapes. 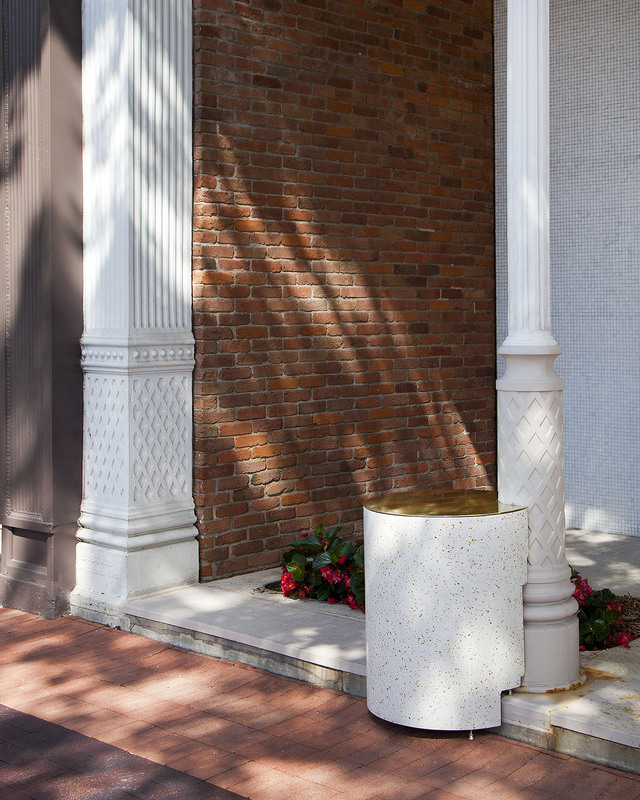 Back in 2014, Jonathan Nesci, an architect who just moved to Columbus from Chicago, inaugurated the festival with an installation of reflecting tables in the courtyard of Columbus’s First Christian Church, built by Finnish architect Eliel Saarinen in 1942. From then now, “Exhibit Columbus” has become a design festival that triggers new explorations in architecture, art, design, and community. 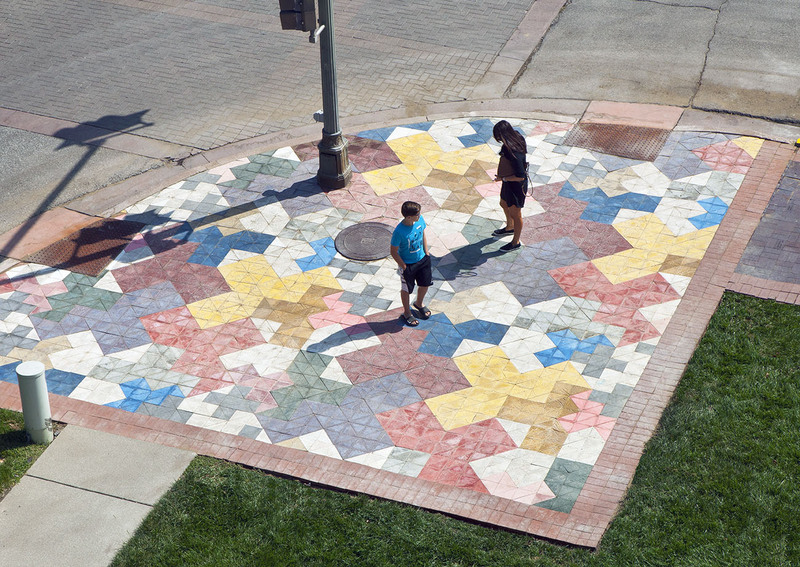 The event today includes 18 outdoor, site-responsive installations that connect with and comment on Columbus’ design heritage. It is open and free to everyone, residents and newcomers alike. 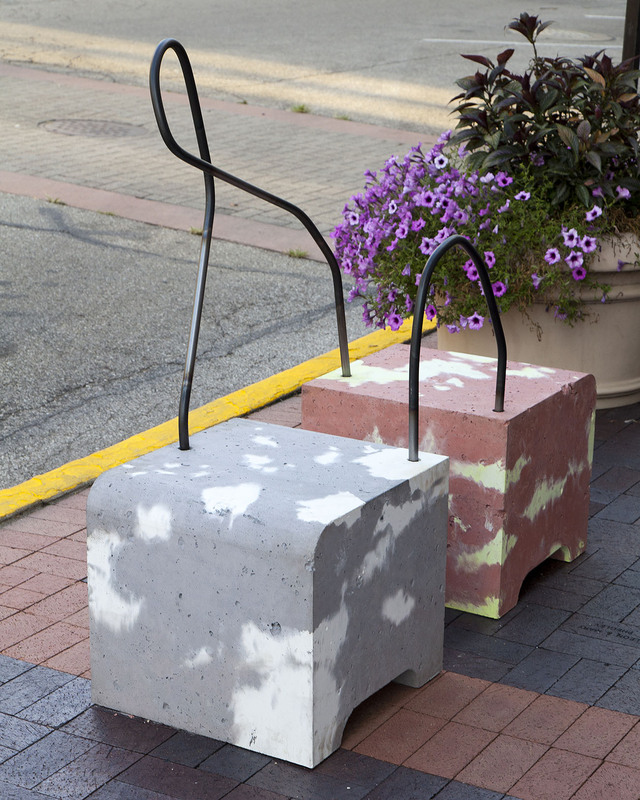 For the 2017 exhibition Exhibit Columbus worked with five leading international design galleries to create innovative installations along Washington Street – Columbus’ “main street.” Each of the five galleries selected one designer from its stable, and each designer was challenged to create an object or experience that enhances human interaction and connection and that inspires community conversations about the role of design in daily life. 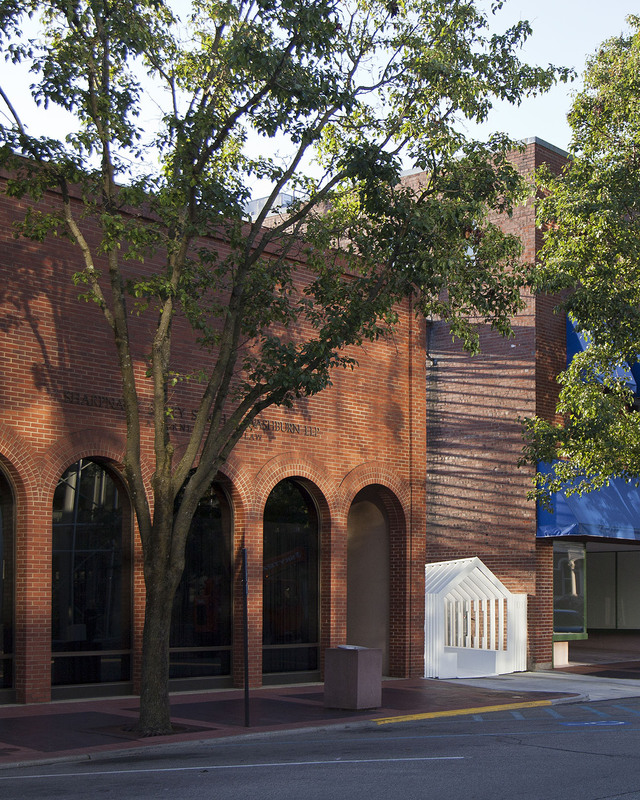 PRODUCTORA inserts a series of circular elements attached to building facades along Washington Street, allowing pedestrians a place of rest along the street in an unexpected moment of beauty. 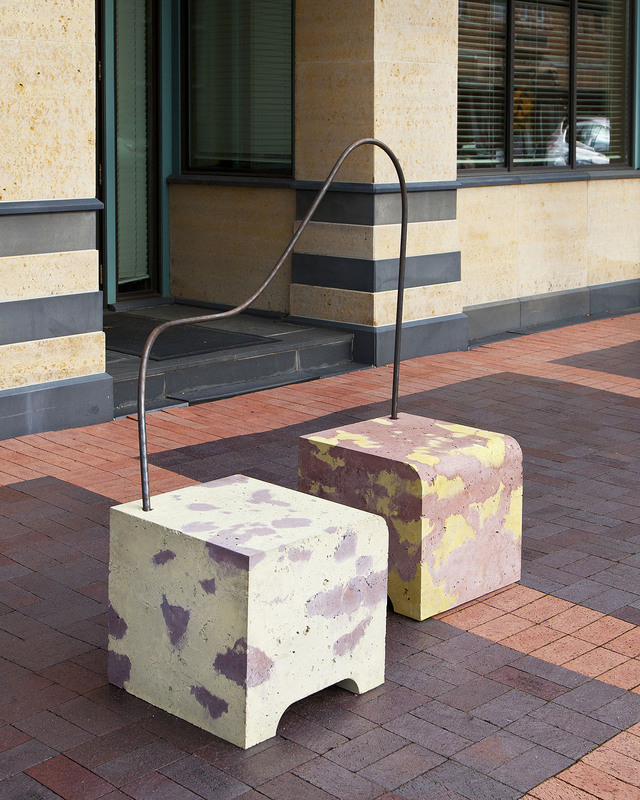 Pettersen & Hein have created a series of concrete benches that interact with Columbus’ unique design history and physical setting in their expression, colors, function, and material. 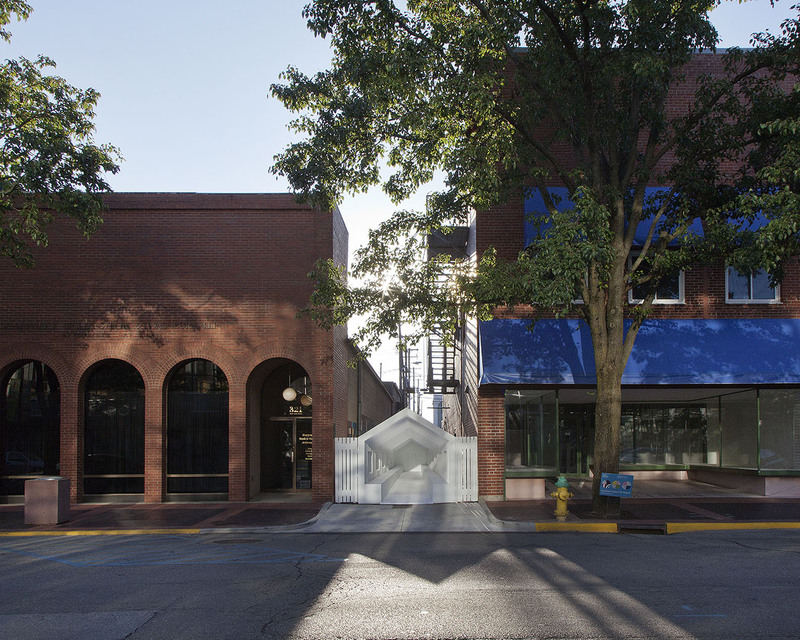 Snarkitecture’s installation, Playhouse, is unexpectedly inserted in an alleyway between Third and Fourth Streets, introducing a dramatic spatial shift from the two to four story buildings that form the street front of Washington street. 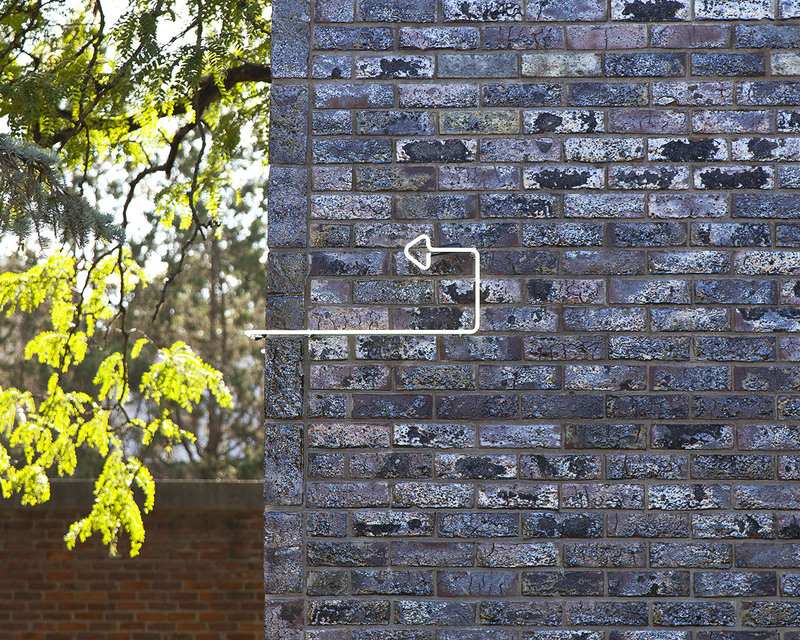 Using forced perspective to create the illusion of unexpected depth, Playhouse is an immersive environment open to all, but only fully explorable by children due to the diminishing scale. 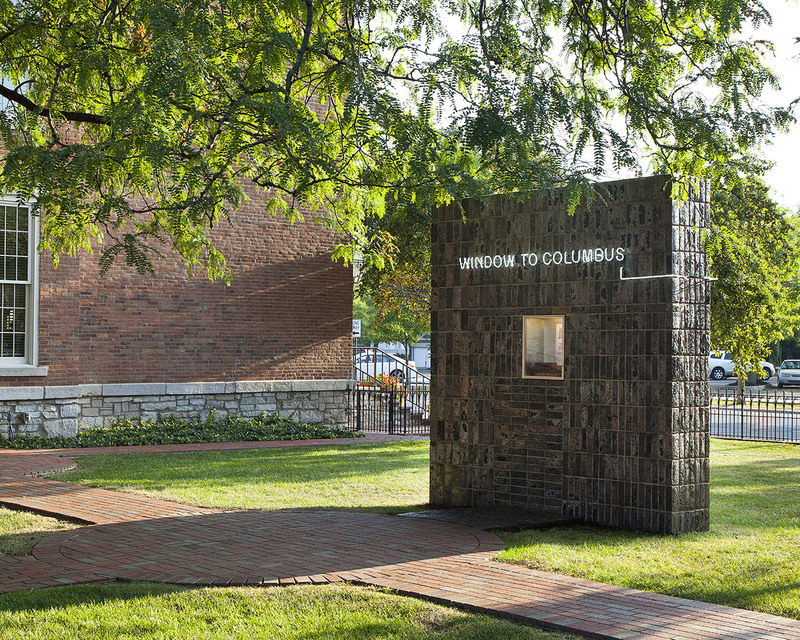 Window to Columbus is a volcanic glazed brick wall with an inset window. 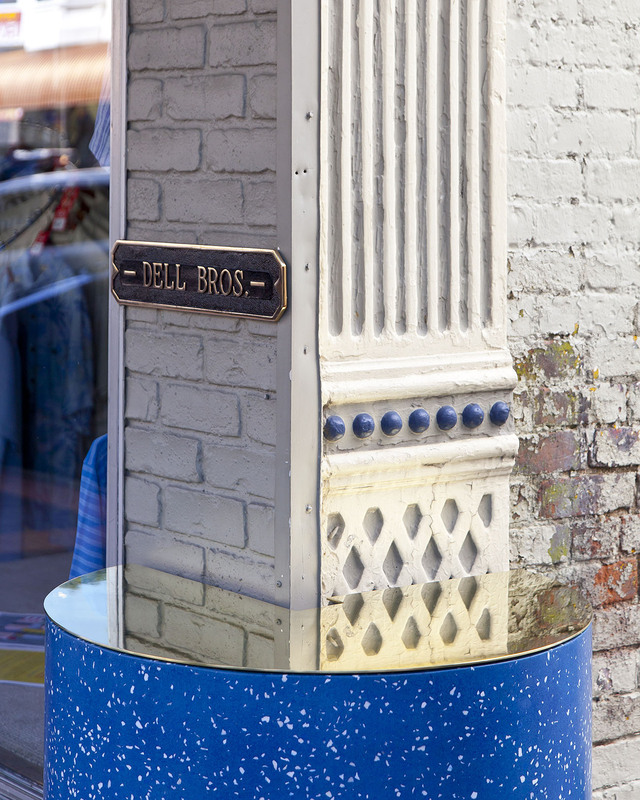 This window will serve as a mini-museum with a fortnightly exhibition telling stories about the materials that have helped to define Washington Street and the architecture of Columbus at large. 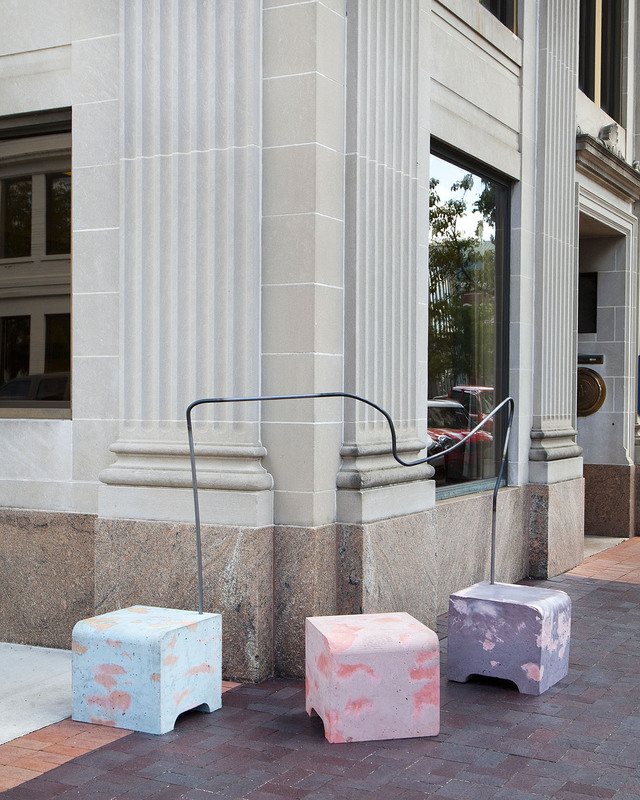 Cody Hoyt’s installation transforms the corner of Seventh Street and Washington Street by replacing more than 2500 existing monochromatic sidewalk bricks with new and brightly colored concrete bricks fabricated in Columbus.